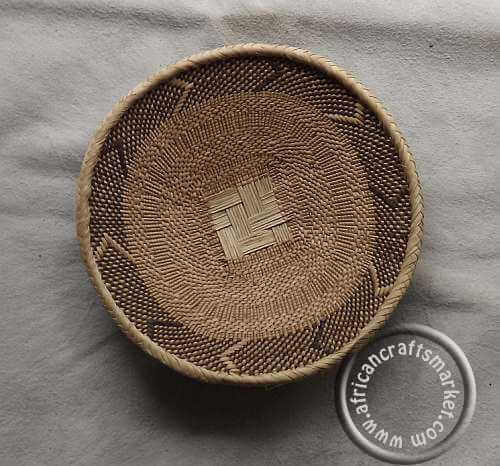 A larger handcrafted grass basket that has been woven by traditional Zulu tribes women. 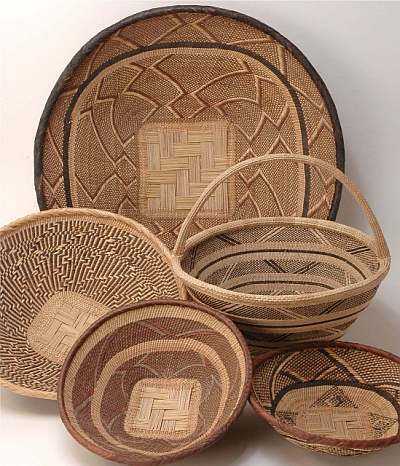 The grass weave basket is of the highest quality and is finished off with traditional Zulu weave patterns. 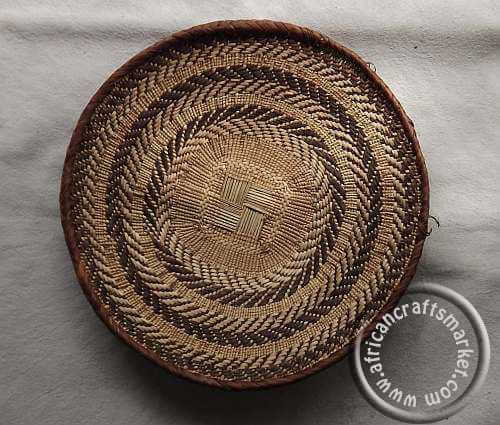 This woven basket bowl and been crafted by Zulu woman from the small town of Hluhluwe which is found in KwaZulu Natal, South Africa.